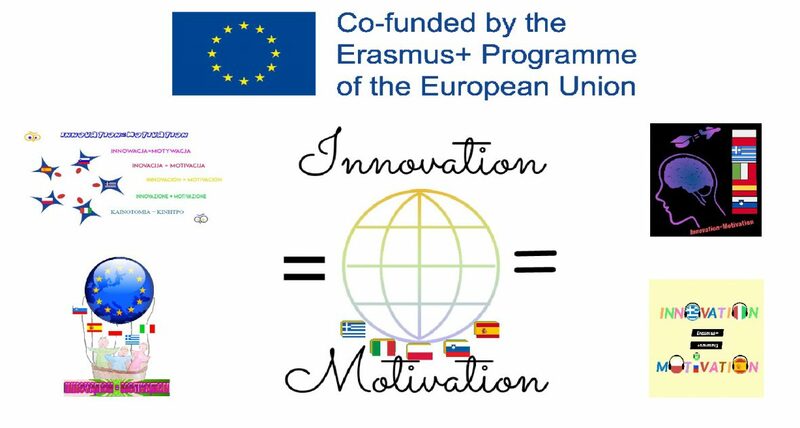 As part of the training received in Peristeri, Greece, during the mobility held last February, the teachers of the Greek partner school prepared this interesting presentation on the educational system of their country. This allowed the rest of the participants of the partner schools to know and understand how the schools of this country work, which is truly enriching and allows to establish comparisons that deepen the understanding between the different European educational systems. It was an excellent presentation by Katerina. Congratulations! Katerina you did a really interesting presentation! I enjoyed it a lot!